Do you have trouble focusing? 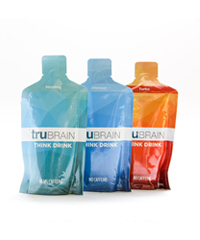 Are you looking for methods of improving cognitive function and working memory? 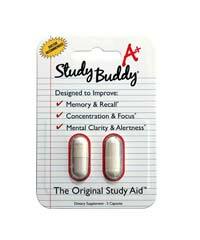 Nootropic supplements have helped many people improve focus, concentration, and memory. 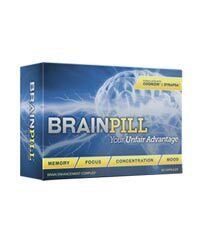 You can learn more about Noopept and other brain enhancement supplements, including information about the effectiveness, dosage & side effects by reading the product reviews at Brain Enhancement Advisor. 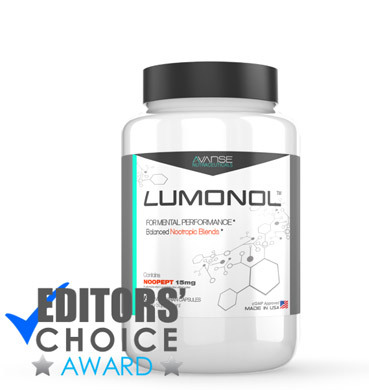 Noopept contains a nootropic peptide that contains potent antioxidant ingredients to increase synaptic plasticity and improve neurotransmission. 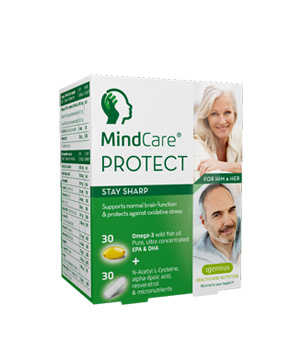 In addition, it has been shown to have anti-inflammatory benefits, improves memory function, and has a mild stimulant effect, reduces anxiety and depression in animal and human studies. 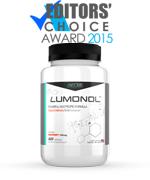 Noopept has been shown to offer a wide variety of mental and emoalso known as n-phenylacetyl-L, prolylglycine tional benefits. 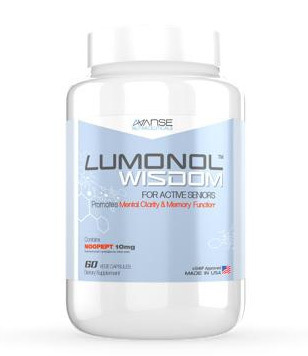 The product helps to improve memory function in individuals with impaired memory and offers neuro-protective and antioxidant benefits. 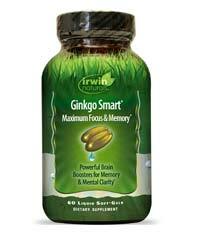 In addition, it reduces anxiety, depression, and fatigue, improves the quality of sleep and can help improve mood. Noopept is a peptide, also known as n-phenylacetyl-L, prolylglycine ethyl ester. It is trademarked and registered under the name Noopept. 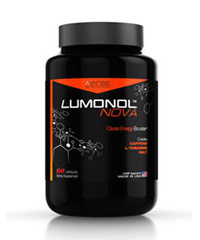 The compound is sold in some countries as a medication and in the US and other nations as a supplement. The peptide is grouped in a category, known as racetam molecules. When taking any medication or nutritional supplement, it is important to take the correct dosage to get the intended results. 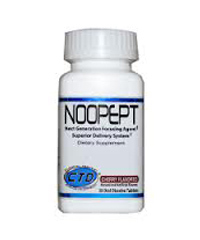 Noopept is available in strengths that include 10 mg, 20 mg, and 40 mg. 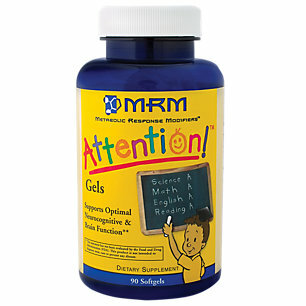 The usual dosage when beginning to take this product is 10 mg of the product twice each day. Some people increase the dosage from there, while others are fine at this dose. 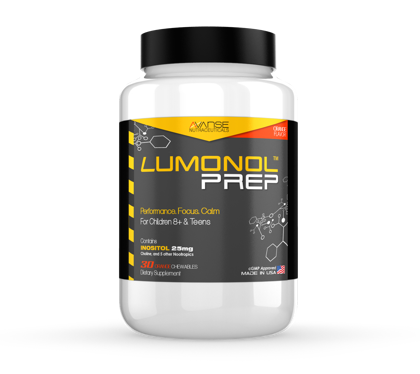 The results for users have been more dramatic after taking the supplements regularly over a period of time, so the results are not immediate with the first dose. The product is taken in pill form and the pills can be broken up and placed under the tongue. The research into the side effects of Noopept in humans is limited, but seems to have fewer side effects than other products in the same class. 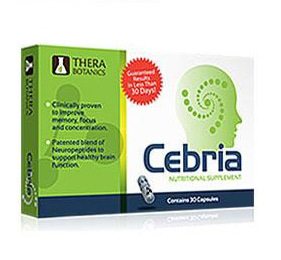 Users have reported no serious side effects when taking these nootropic supplements, although some have reported headaches. 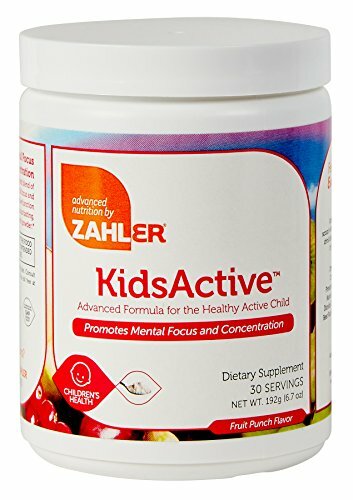 You can read more about this and other products for cognitive enhancement on our website and check our blog for informative articles on increasing memory, focus, and mental function.